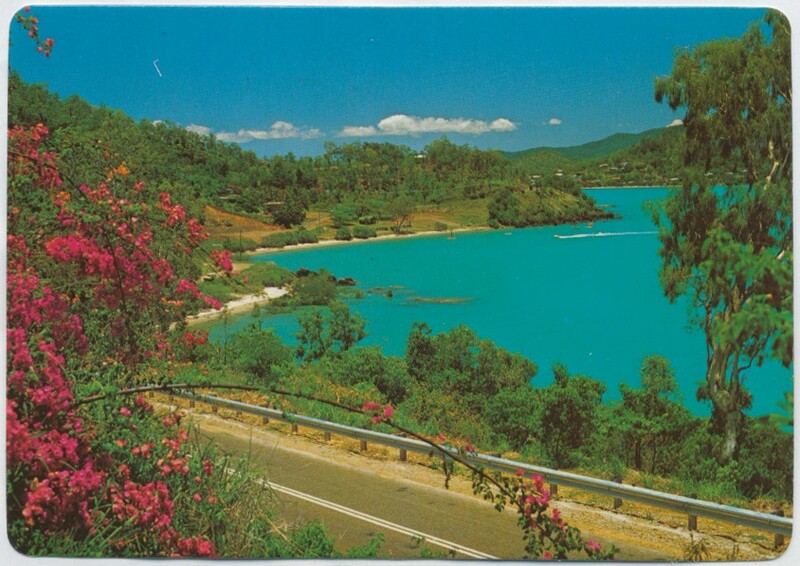 Cannonvale, a coastal town, is 20 km north-east of Proserpine and immediately west of Airlie Beach. 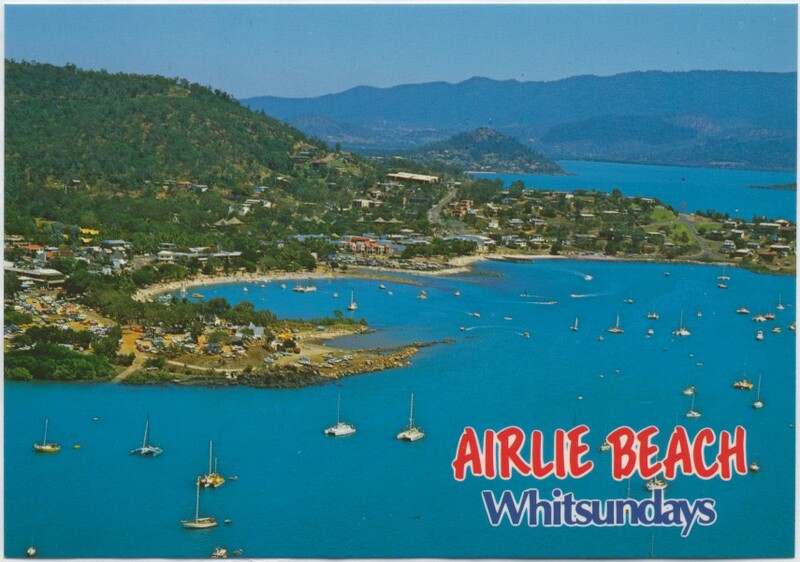 It was named by Commander George Nares who made a maritime survey of the Whitsunday group of islands in 1864-67 and named a valley observed on the coastline after his assistant ship's surgeon, Richard Cannon. 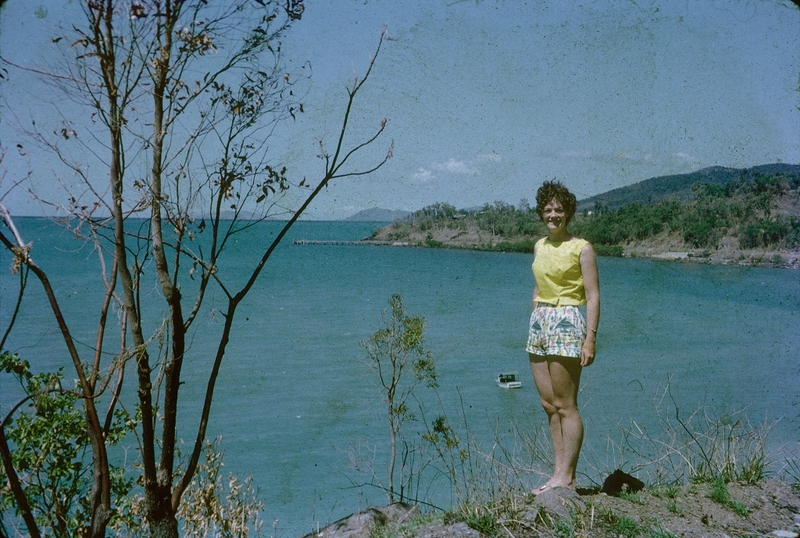 The district was originally known as Cannon Valley as farming spread from Proserpine.